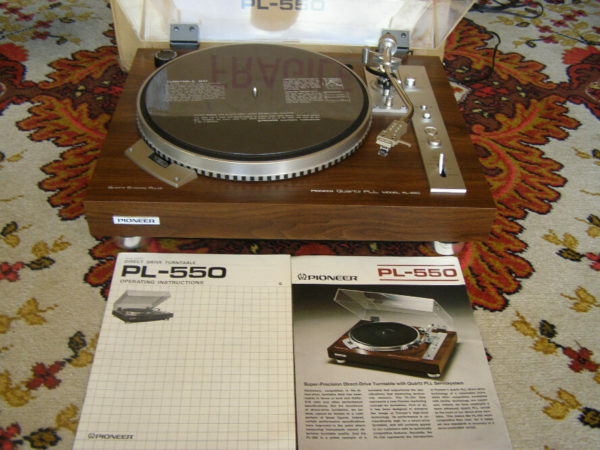 Home » All Products » Pioneer PL -550. Brand new in the box !! Pioneer PL -550. Brand new in the box ! !